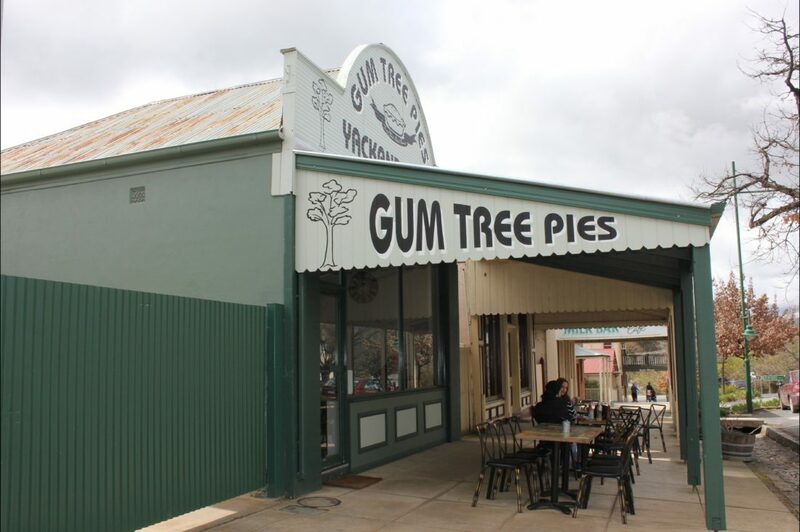 Gum Tree Pies is a family owned and run business that hand make gourmet pies, sausage rolls, cakes and coffees. The shop itself was opened in February 2016, however the pies have been around since the times of the Gum Tree Cafe Yackandandah. Since leaving the cafe, Sebastian and Melinda Nedziak have been selling their pies at Farmers Markets and Festivals from Canberrra all the way down to Melbourne. Now with the shopfront finally up and running they are very excited to sell you delicious pies, hot to eat in or cold to take away and cook at home.